Love, Shelbey: Jaclyn Hill for BECCA Cosmetics "Champagne Pop"
Jaclyn Hill for BECCA Cosmetics "Champagne Pop"
Champagne Pop was created with all skin tones in mind and is supposed to be universally flattering for anyone from fair to deep skin. 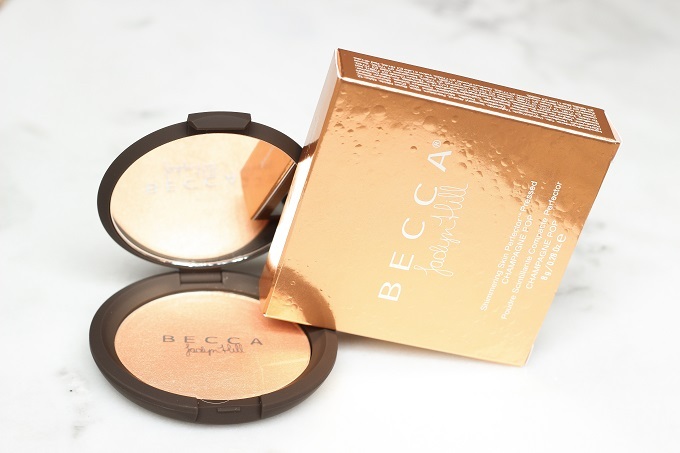 It retails for $38 and comes in traditional BECCA Shimmering Skin Perfector Pressed packaging. Application: Champagne Pop applied evenly and with the traditional intense pigmentation. I personally think it applies best with a smaller tapered brush. Color: In my opinion, this is the spinning image of BECCA's "Opal" and "Moonstone" Shimmering Skin Perfectors mixed together. It's not as deep as Opal and not as pale as Moonstone. It also holds a bit more of a peachy cast to it. Nonetheless, I'm a fan of the shade itself! 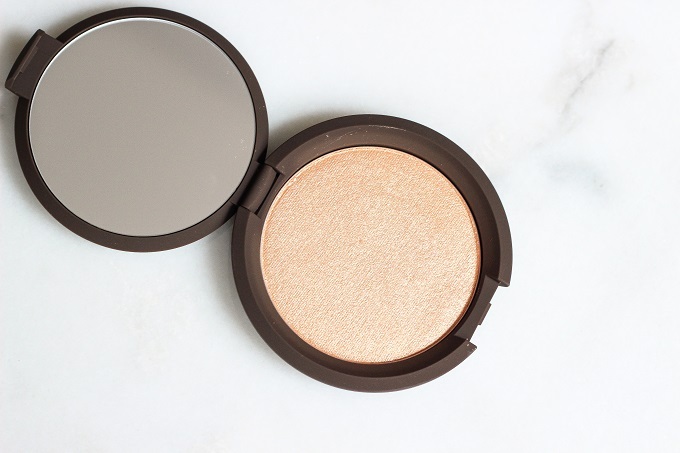 Overall Thoughts: If you're a fan of the traditional Shimmering Skin Perfector formula, you will really enjoy this highlighter. I agree that it is universal for all skin tones but might shift in color based on how light or dark your skin is. Ultimately, this is a great highlighter that will go with any makeup look. If you already own Opal and Moonstone, try mixing them to achieve a similar color to Champagne Pop! 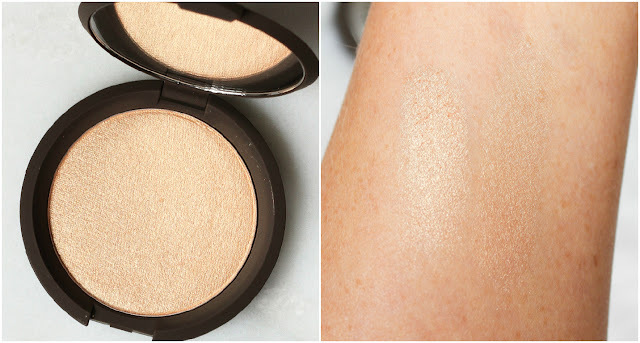 Did you guys get your hands on "Champagne Pop"? It sold quickly but Sephora has them back in stock for a limited time! 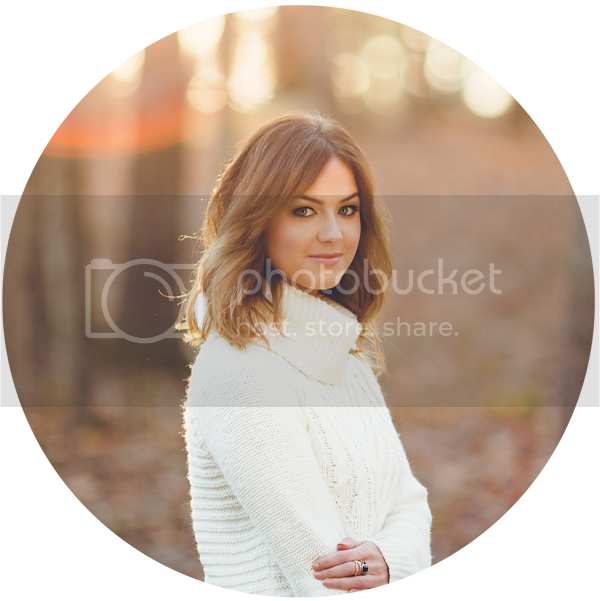 This looks super gorgeous on you! You look like a little angel. I definitely do not "need" another highlighter, but man...that doesn't impact my "want" for this one at all! Its golden shimmer is amazing!